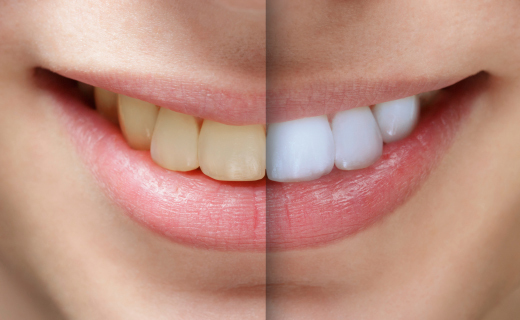 With brilliant, long-lasting results in about an hour, Zoom!® teeth whitening is a quick way to brighten your smile. 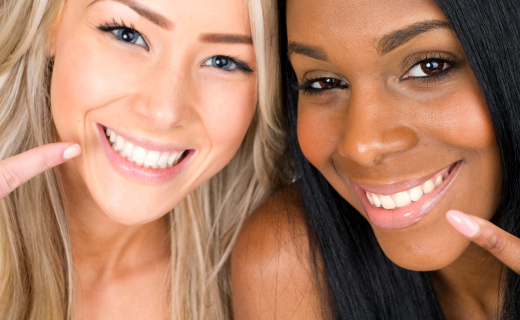 By using a bleaching gel and a special lamp designed to activate the gel, our cosmetic dentists in The Village of Cross Keys use this dental teeth whitening technique offers an average of eight shades of improvement in one treatment. We take pride in our patient care and want you to be completely satisfied with your results, so we perform a thorough dental exam to determine the cause of your discoloration before teeth whitening. This is important because peroxide-based teeth whiteners do not work on tetracycline stains, crowns or veneers, and diet and certain medications can affect the expected results. In addition, some teeth may be discolored due to defective fillings or decay requiring repair before cosmetic whitening. Gum disease and other routine dental care may also need to be completed before you can experience the maximum benefits of Zoom!® in The Village of Cross Keys.